Custom Vinyl Wall Graphics are a great way to add personalization or branding to your walls. Vinyl Wall Graphics use a masking to apply multiple die-cut decals easily and evenly to any smooth wall surface. Missing instructions? Get your vinyl graphic instructions here! Get the big picture! 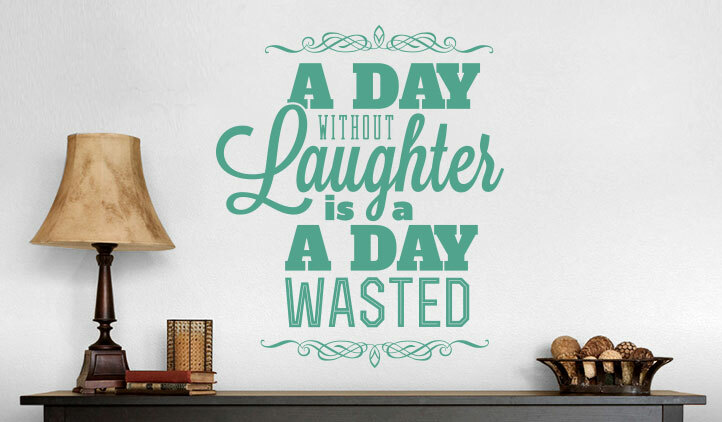 With StickerYou, you can create custom Vinyl Wall Graphics for any wall space. 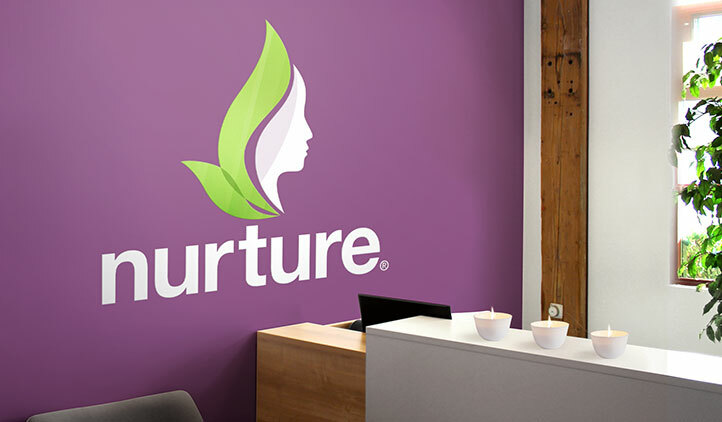 Bring branding into the office space with your business logo, mission statement or slogan. Perfect for seasonal or long term signage for your retail, service business or restaurant. Decorate any room in your home with personalized messaging or designs. These multi-die cut decals can be difficult to apply, but with StickerYou's masking material, you will be able to adhere the graphics easily, evenly and bubble free to any smooth wall surface. 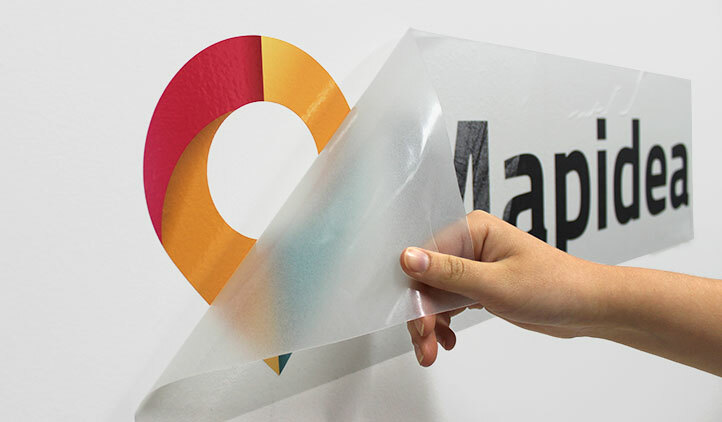 Simply peel off the backing, smooth sticky side to the wall, then peel off the masking, leaving your wall graphics stuck in place. All wall graphics will remove clean from the surface which makes them great for both long term and short term use. How To Make Your Business Stick! StickerYou has teamed up with two very different local businesses to help them revamp their locations with custom sticky products. Don't miss this business makeover! 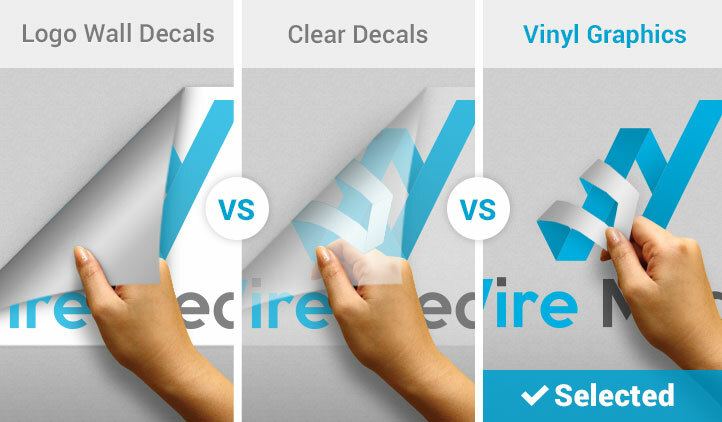 Creating a vinyl graphic can be a bit tricky, so we’ve created this guide based on previous customer questions and concerns. Here are our tips and tricks for getting the best results. Which StickerYou Custom Product is Right For You? We understand that you don't want to waste your time or money ordering a custom product from StickerYou that isn't going to fit your needs, so we created this chart to help you determine which material is best for your custom stickers, labels, or wall decals.